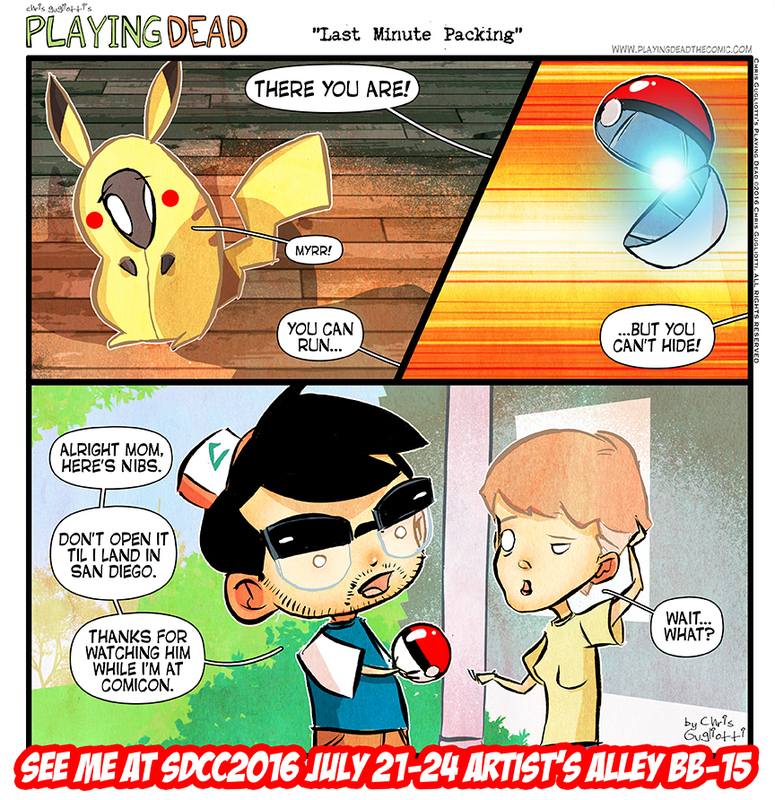 Took a lot of raspberries to catch him. 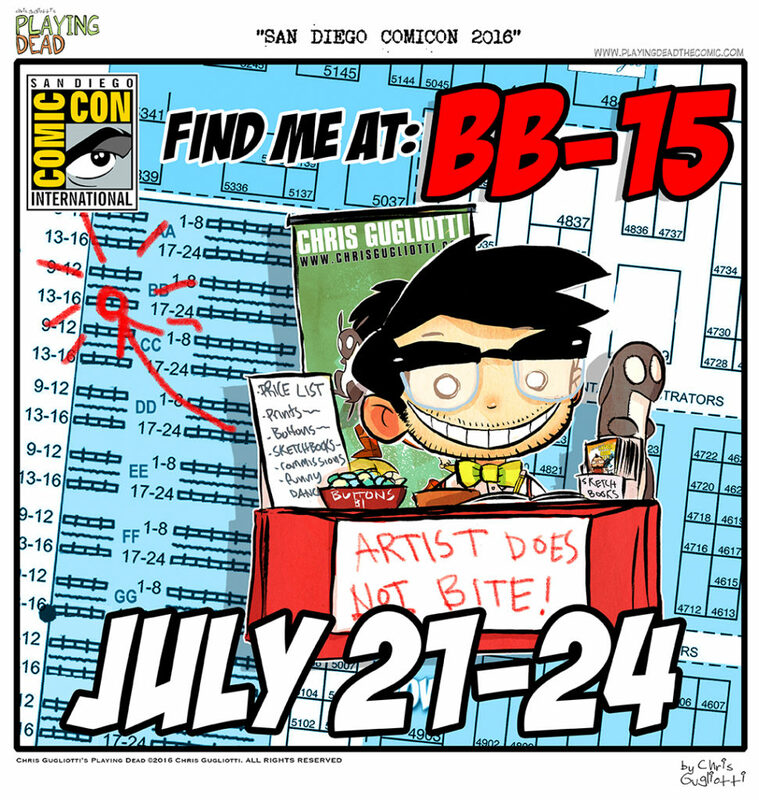 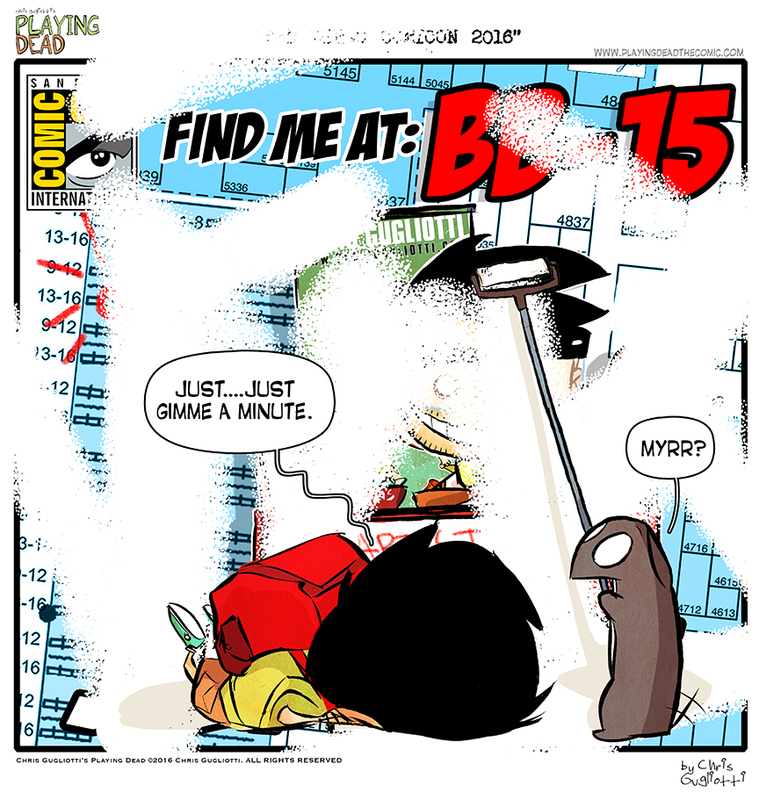 I will be at the San Diego comic con this week(July21-24) in Artist’s Alley TABLE BB-15! 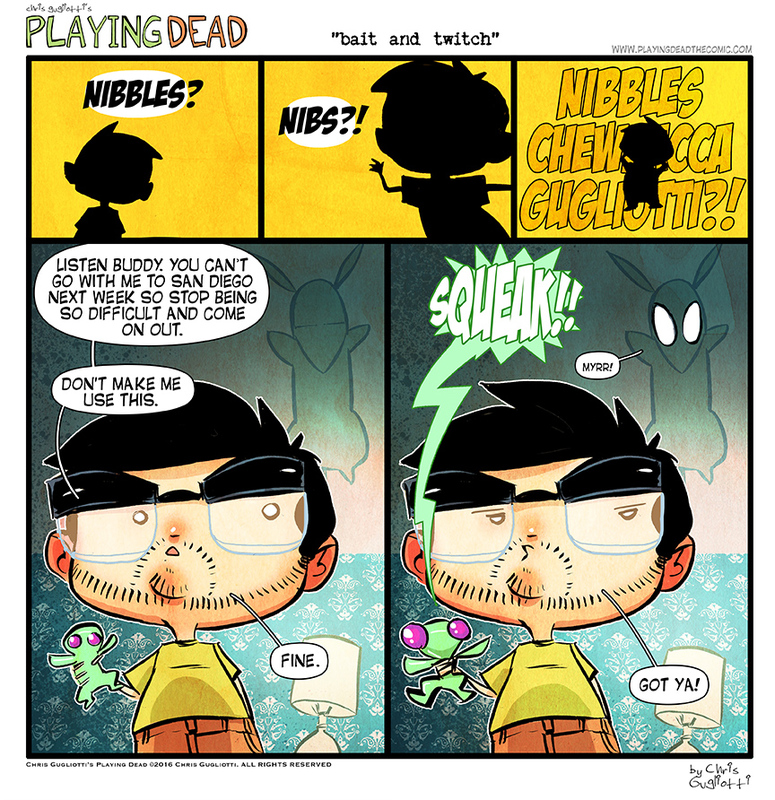 In which Nibbles can be difficult.